In the last several years, the mandatory reporting of HCAHPS survey results has spurred an industry-wide focus on standardizing patient experience data and measurement. The question now is: where do we go from here? How are Chief Patient Experience Officers (CXOs) across the healthcare industry thinking about gathering and learning from patient experience data today and into the future? How are these CXOs leveraging cutting-edge technologies to explore different types and sources of patient experience data as well as new methods of data collection and analysis? For a lively discussion on these key questions and more, watch this webinar replay with Cedars-Sinai Medical Center Chief Patient Experience Officer, Alan Dubovsky. 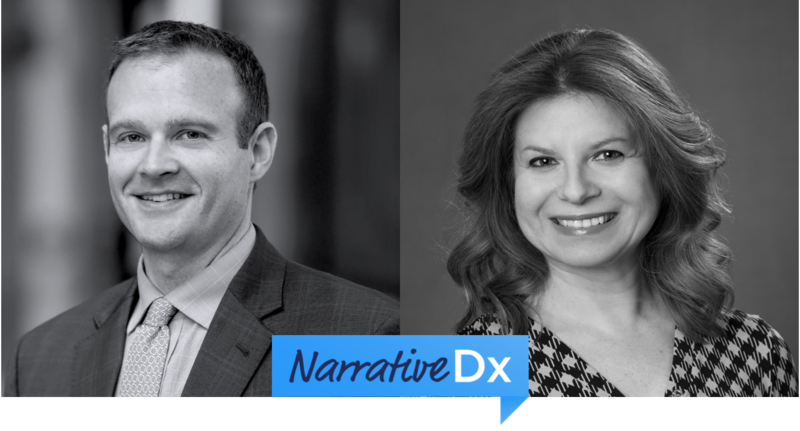 NarrativeDx Founder and Chief Patient Experience Officer, Senem Guney, PhD, CPXP will host this webinar with Dubovsky to discuss innovative ways of collecting and analyzing patient feedback to measure and improve patient experience. 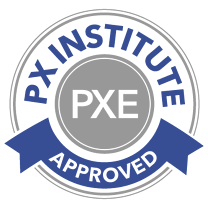 Through this webinar replay, we’re pleased to offer one hour of Patient Experience Continuing Education credits (PXEs) from Patient Experience Institute (PXI). Alan Dubovsky is the Chief Patient Experience Officer for Cedars-Sinai Health System in Los Angeles, California. In his role, Dubovsky is responsible for the facilitation of all patient experience strategy and operations improvements in the inpatient, ambulatory, emergency, and ancillary areas for the health system. Dubovsky joined Cedars-Sinai in November 2016, with 15 years focused on healthcare patient experience improvement. Prior to joining Cedars-Sinai, he was with Emory Healthcare in Atlanta, Georgia, serving as the Director of Operations. In that role, Dubovsky was responsible for the departments of patient experience, physician engagement, special constituent and international patient programs, referral management, education and training, and leadership and talent development. He completed his undergraduate degree in Business Administration at the University of Georgia and his Executive Master in Business Administration at Emory University. Senem Guney, PhD, CPXP, is the Founder and Chief Patient Experience Officer at NarrativeDx. Dr. Guney received her PhD in Organizational Communication and Technology at The University of Texas at Austin. Her dissertation was based on her work as a process consultant at the IBM Austin Hardware Lab. She served on the faculty of the College of Computing and Information at SUNY, Albany. Dr. Guney was also a Fellow at the Center for Technology in Government, a SUNY-Albany affiliated think tank. Her research and consultancy experience spans across healthcare, technology development, and state government organizations. Dr. Guney was selected as the 2015 Fellow of the Alliance of Women Entrepreneurs, a Philadelphia-based network that connects and supports female founders of high-growth companies. She speaks and writes frequently on emerging technologies for hearing the voice of patients to drive patient-centered care. Dr. Guney has also authored The Beryl Institute Body of Knowledge coursework on qualitative data in patient experience metrics and measurement.